Distech Controls is one of the most innovative control system manufacturers in the world. Watch this brief video to learn more. The building management technologies developed by Distech Controls rival some of the best systems on the market. Their ability to streamline building efficiency while improving comfort and reducing overall operating costs make this company an ideal fit for buildings of all shapes, sizes and functions. Distech Controls is a frequent choice in projects with a “green initiative” or goal to improve energy efficiency. 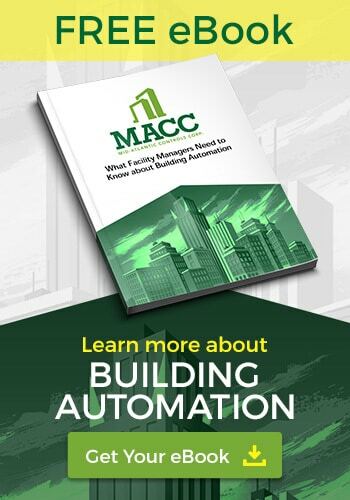 This manufacturer arms building owners and facility managers with tools to optimize comfort, minimize expenses and help in making sound facilities related decisions. For more information about the products from Distech Controls, contact us today.